There’s one day every year that’s designated for pranks, and that day is April Fool’s Day. 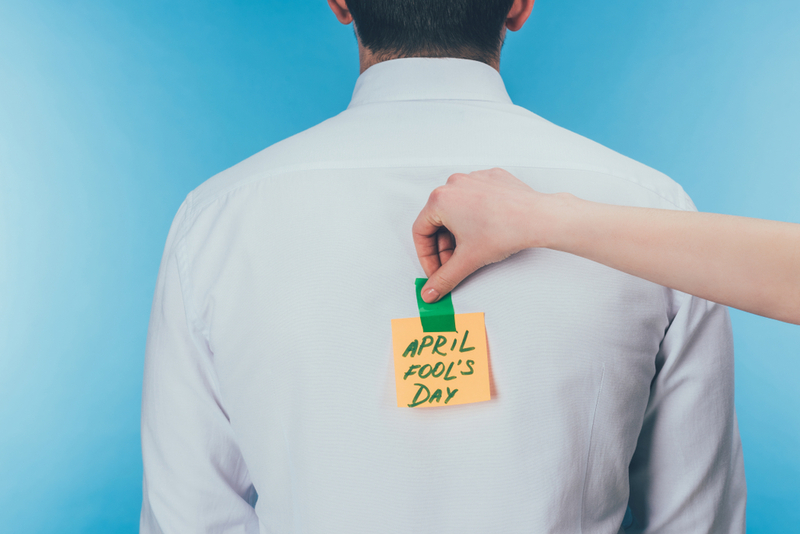 Jokes played out on April Fool’s Day don’t just occur at home. As big companies are getting more personable, they’re also upping their game with April Fool’s jokes. These jokes go from funny tweets and photoshopped photos to full-blown videos convincing customers of new features. We’ve rounded up a list of our all-time favorite April Fool prank videos for you below. There has been a lot of confusion amongst travelers regarding travel restrictions in Europe recently. 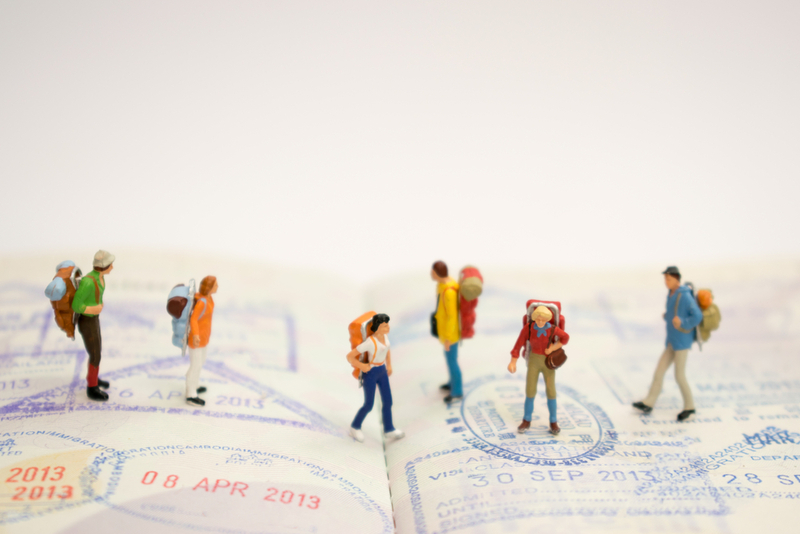 Up until recently, Americans were free to travel throughout most of Europe for up to 90 days (within a 6-month span) without anything more than a passport. So do you need a visa to go to Europe? There used to be a time when international traveling was nearly unaffordable and not so comfortable. 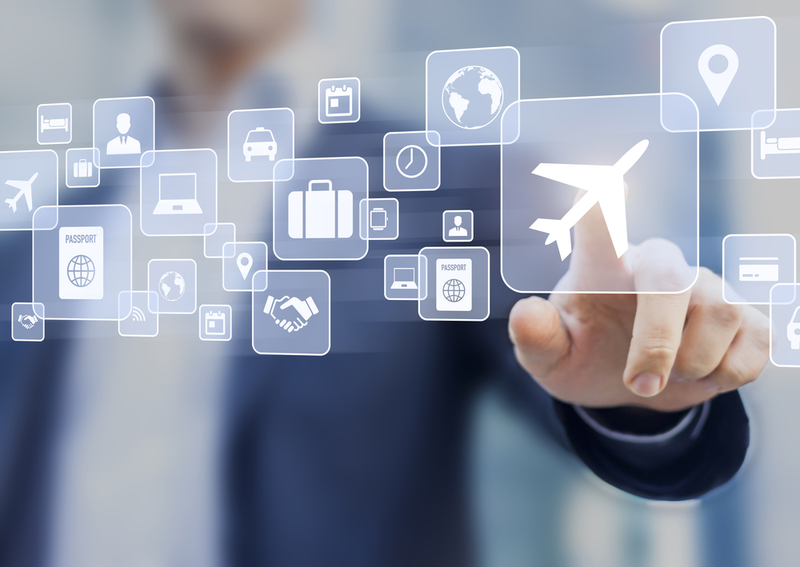 Now, thanks to technology, budget airlines, and travel trends, travel has become much more affordable. As the travel experience changes with technology, so do travel essentials. Bringing a few key accessories can help relieve stress and give you an extra cushion of comfort. Below is a list of our travel essentials to keep your connection and your experience seamless as you travel. Traveling to Europe is more affordable than it has been in over a decade, so now’s a great time to pack up the whole family and head across the pond. Europe has so many significant cultural and historical sites that many think it’s a continent best seen without children. They couldn’t be more wrong. Many European destinations are ideal for family vacations; these destinations offer everything from inexpensive (and kid-approved) dining options to fun activities and amazing sights. 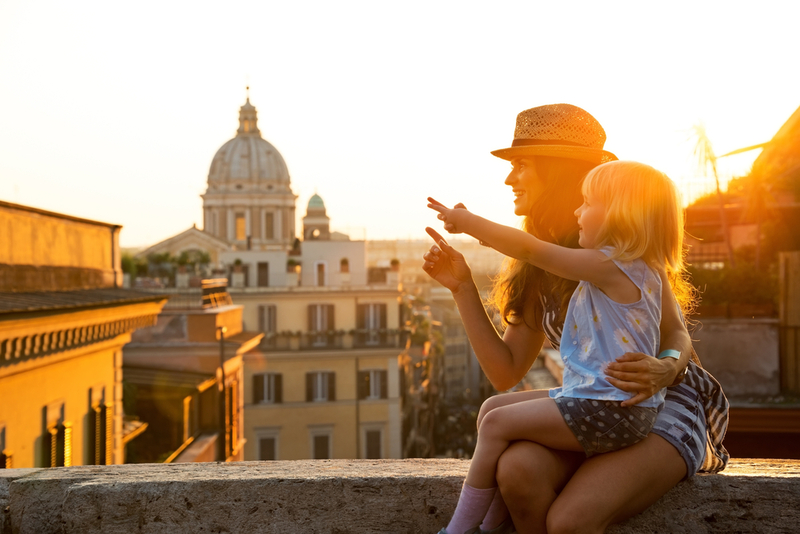 To help you plan the perfect vacation itinerary for your family, we’ve compiled a list of the best family-friendly cities to visit in Europe. Planning a trip overseas is a whole ton of fun but sometimes too much time is devoted to the exciting parts of the trip, and the tedious research goes by the wayside. Figuring out the deal with foreign transaction fees isn’t nearly as enticing as booking a tour at the Louvre. 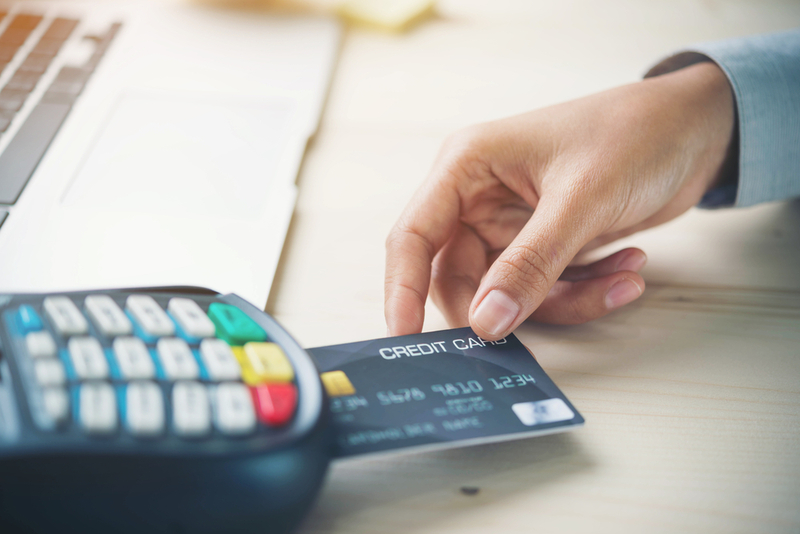 You don’t want to get to your destination only to find out that you should have spent some time researching these things; we’re here to help with our guide to avoiding extra fees abroad.